After creating quite the social buzz, Sandro Miller’s photographs from his Malkovich, Malkovich, Malkovich: Homage to photographic masters series were eager to share their story at Art Miami. To hear the full story listen to Sandro Miller’s Artist Talk recorded at CEG! 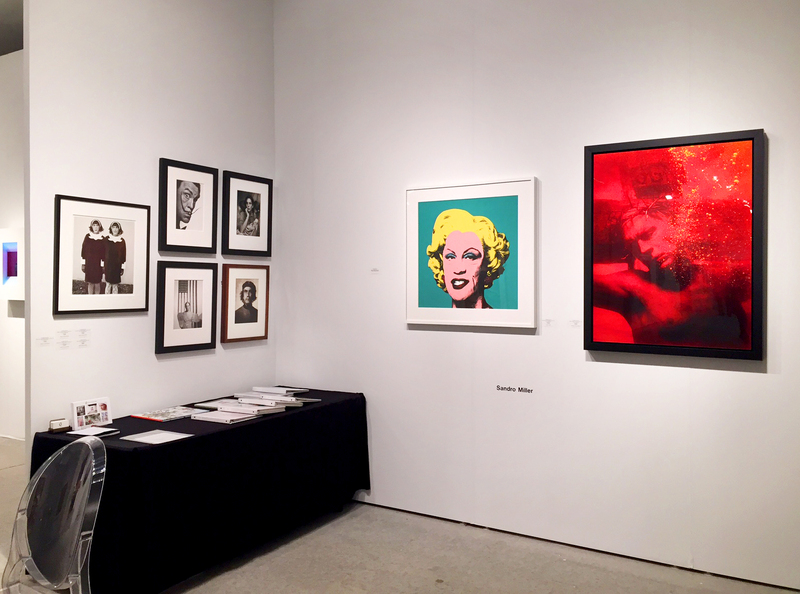 We hope to see you at Art Miami booth#C18! Download a complimentary pass for Art Miami HERE. If you can’t make Art Miami Malkovich, Malkovich, Malkovich: Homage to photographic masters will be on view at the gallery until January 31st! < Previous Gregory Scott Paints Art Miami Red, White and Yellow! Next > Floriane de Lassée Carries on into Art Miami!